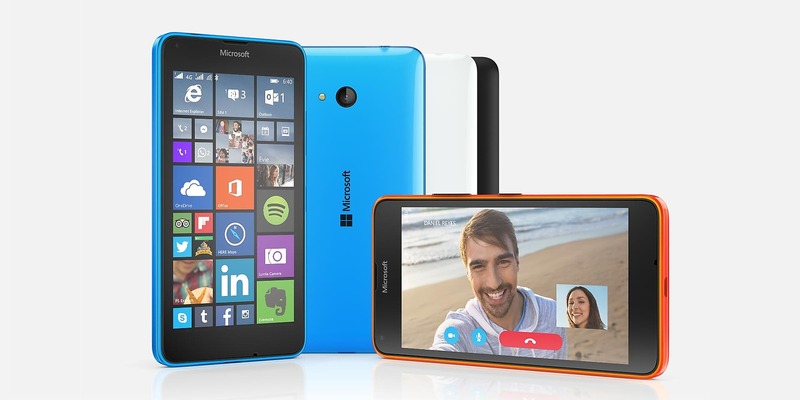 Microsoft@MWC2015 – Lumia 640 and 640 XL ← Passion? Technology! At MWC 2015 Microsoft showed us Lumia 640 and it’s big brother 640 XL. Although pricing is low mid-range, the hardware seems to be quite good. A lot of bang for your bucks! I especially love that they bring back the color cyan. It looks Oh-So-Glossy on the 640! It should be no surprise these are running Windows Phone 8.1 with Lumia Denim. A new Lumia flagship is expected later this year when Microsoft releases Windows 10. Which these phones are ready for by the way.